It’s Time to Talk Up Toastmasters! 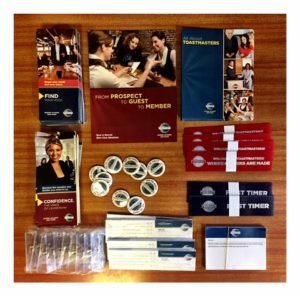 Posted on 20th January 2018 by Nigel Oseland in Updates & Posts | Comments Off on It’s Time to Talk Up Toastmasters! All Toastmasters clubs worldwide will be taking part in the competition to earn the coveted Talk Up Toastmasters award. Do you want to earn it for your club? Do you want your club to display a new ribbon on its banner? Every club that add 5 new, dual or reinstated members between 1st Feb 2018 and 31st Mar 2018 will receive this coveted award. Award winners will receive a new ribbon to display on their club banner and 10% off their next order from the Toastmasters store. Additionally, each winning club will receive a certificate and a FREE pack of Pathways ribbons from the District to help them welcome the new programme on a high note! Attracting more members to your club and winning this award won by the top 5% of clubs worldwide is easier than you think! Update your club meetings details on your website, Meetup.com or Facebook page. Make it easy for potential guests to find when & where your next meeting is on your website front page. Create a free Google MyBusiness listing to add your club to Google Maps. Warmly welcome guests as they arrive and sit them next to a member. Keep a record of your guests and follow-up by e-mail. A guest-list is available to download here. Handout customised club business cards to invite people to Toastmasters. Here’s how to order them. Simply ask guests to become club member after their first or second visit. Add 5 new, dual or reinstated members between 1st Feb 2018 and 31st Mar 2018. 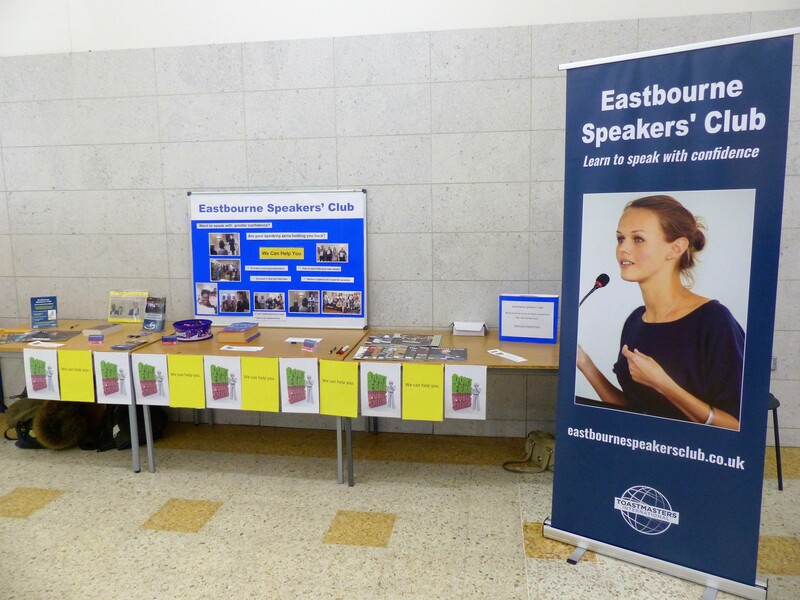 Talk Up Toastmasters and join the best performing clubs in the world! 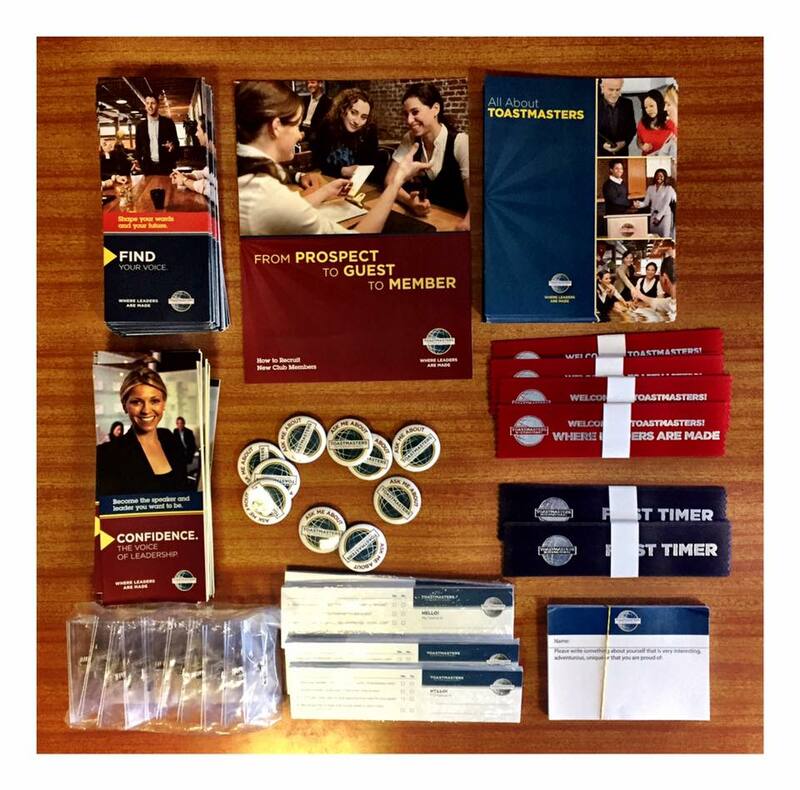 You can also Talk Up Toastmasters by organising an Open-House meeting. An Open-House meeting is an interactive club meeting designed to attract as many guests as possible to inspire them to join Toastmasters! Sending you a free box full of marketing materials, ribbons and name badges. Providing up to £100 towards room hire costs if the meeting is held outside a normal meeting day. 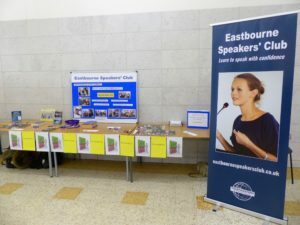 19 clubs from London to Cardiff and Eastbourne to Leighton Buzzard are already Talking Up Toastmasters and organising an Open-House meeting. You club will be next! Just contact us to make it happen.